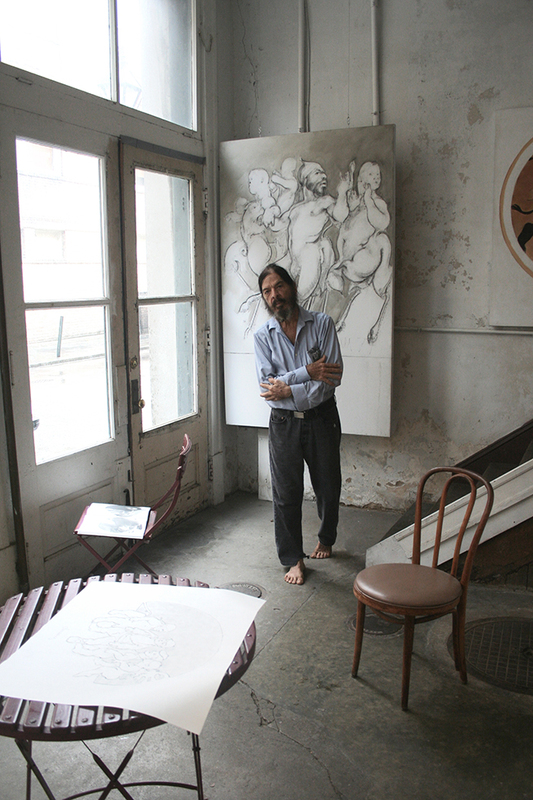 Walking through the French Quarter after a very rough night I stumbled on Mr. Dureau's studio. 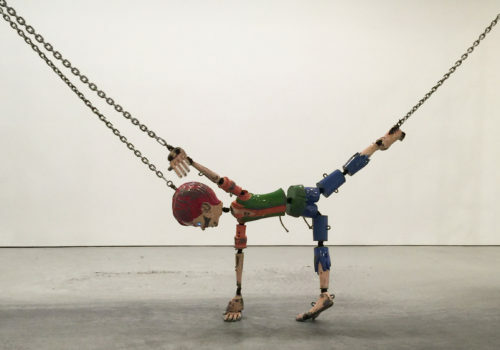 While looking at his art, which he had displayed in his studio's window, the artist came out to introduce himself. He invited me in and took me on a tour of his studio and his attached living loft. He told me stories of long gone versions of the French Quarter, being picked up by Tennessee Williams as a young man and his relationship and influence on another artist Robert Mapplethorpe. I just learned of his passing in April of 2014. His paintings and photos are genius and all too unknown. Above is an impromptu portrait he kindly let me take at the end of our meeting. Rest in peace Mr. Dureau. 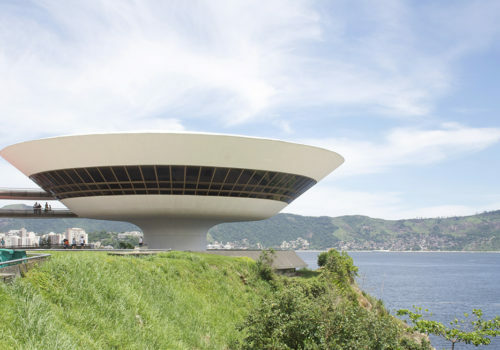 The Contemporary Art Museum in Niterói is one of Oscar Niemeyer's most famous and recognizable buildings. Calling all manga junkies! 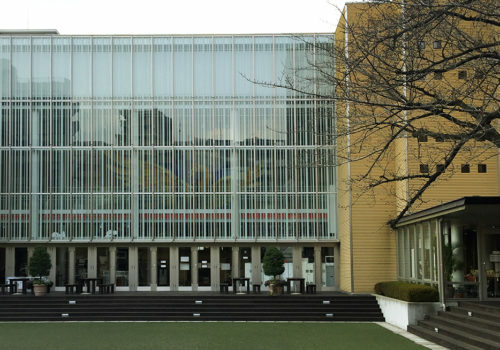 You have found your spiritual center: Kyoto International Manga Museum.